((((( JAPANESE COMING SOON)))) Honey Ginger tea is perfect for preventing and treating the symptoms of a cold. From a sore throat to a runny nose and even relieving a fever. 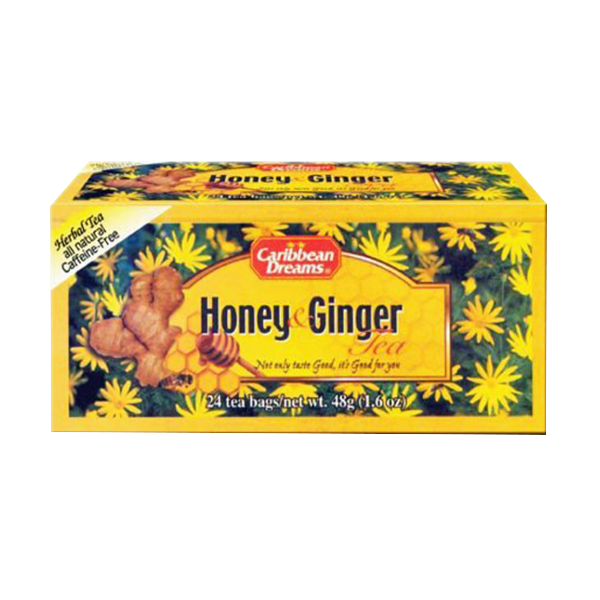 Honey Ginger tea is perfect for preventing and treating the symptoms of a cold. From a sore throat to a runny nose and even relieving a fever.